The BRIDGE Marketing Program is designed for owners and/or managers of companies. 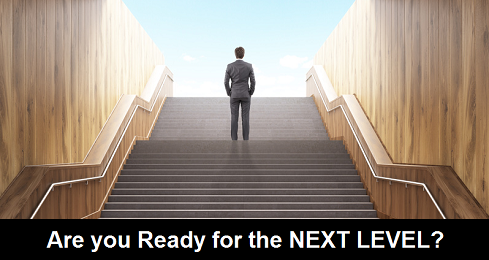 Expect a direct application of relevant training (DART) as we work towards your company’s business growth targets. It’s much more than a classroom approach: participants first gain knowledge and then work on projects that directly involve their own marketing plan. This is the best way to develop business skills & abilities. The program’s methodology is to introduce new concepts using a presentation/lecture approach and then blending the knowledge into relevant projects that the participants are responsible for completing. This parallel learn and do approach creates a good feedback loop and maximizes the participant’s skill development. The more relevant the projects are the better and with this program, the projects address the company’s current marketing challenges as they grow their business. Participants must have access to a computer with Word and Excel available. Skype is optional. A Company Promise succinctly describes the value the company wants to deliver and commits everyone on the team to delivering it – every customer, every single time. The Company Promise is the ‘compass’ for the marketing plan and for customer service. It keeps the company moving in the right direction. 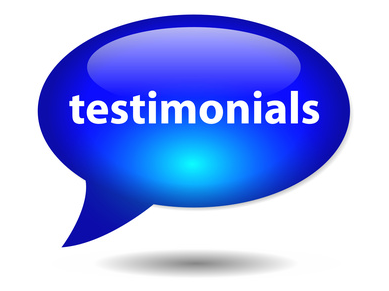 Participants will be evaluated on the quality of their promise and the implementation of it. 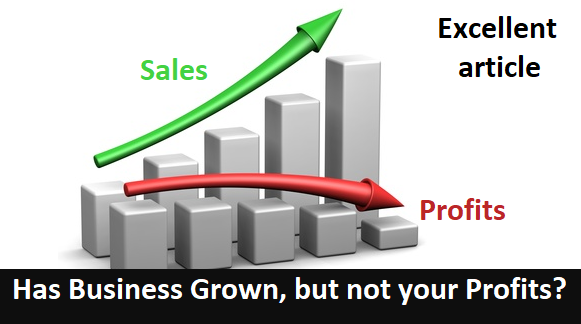 When a Company Promise is aimed at a profitable business opportunity success comes easier. If you’re struggling often a slight adjustment can make a world of difference. People who develop the ability to craft effective Company Promises can build impressive companies – even in crowded markets. The overall core competency developed is how to develop and implement a marketing plan that effectively builds the business. How to target ideal customers for the company. Understanding the changing nature of marketing and the growing & evolving spectrum of marketing channels available. Also knowing when to use Hunting, Fishing and/or Farming strategies. Developing and implement a Company Promise that each and every company representative is expected to deliver on with each and every customer – each and every time. 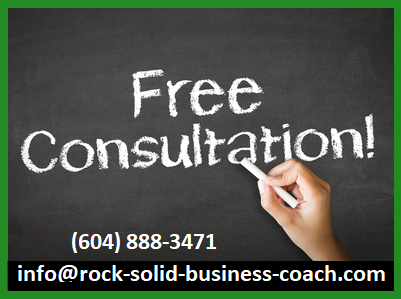 ROCK SOLID is a well written book packed full of common sense advice and innovative new concepts that have proven to work very well. 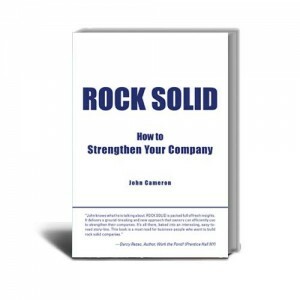 It's easy to tell that John Cameron's approach was born and raised in the trenches of small business. Inside the book is a down to earth brand of wisdom that delivers solid results. Want Accountable and Responsible Employees? Should I Raise My Prices? – Also Applies to Rate Increases. How to Build a Strong Profitable Company.